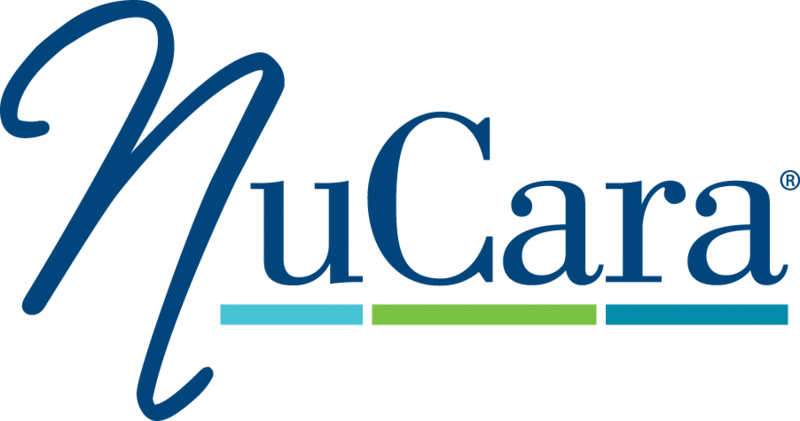 NuCara Pharmacy is located in Ames Fitness Center in the Research Park. We are passionately committed to providing diverse pharmacy and other health care products and services, emphasizing excellence, innovation, and creativity for the benefit of our patients. Check out their website at nucara.com.